For many out there Pinterest can be a scary place. It can be over whelming you may not know where to start. There are several basics you have to get down before you delve into this for a company. I would suggest creating an account and having some fun with community. The first thing to know is Pinterest is an aspiration site. People are aspiring to live better and try new things. They also use it for inspiration for projects they want to do, such as kitchen/bathroom remodel, craft projects or learn to cook. 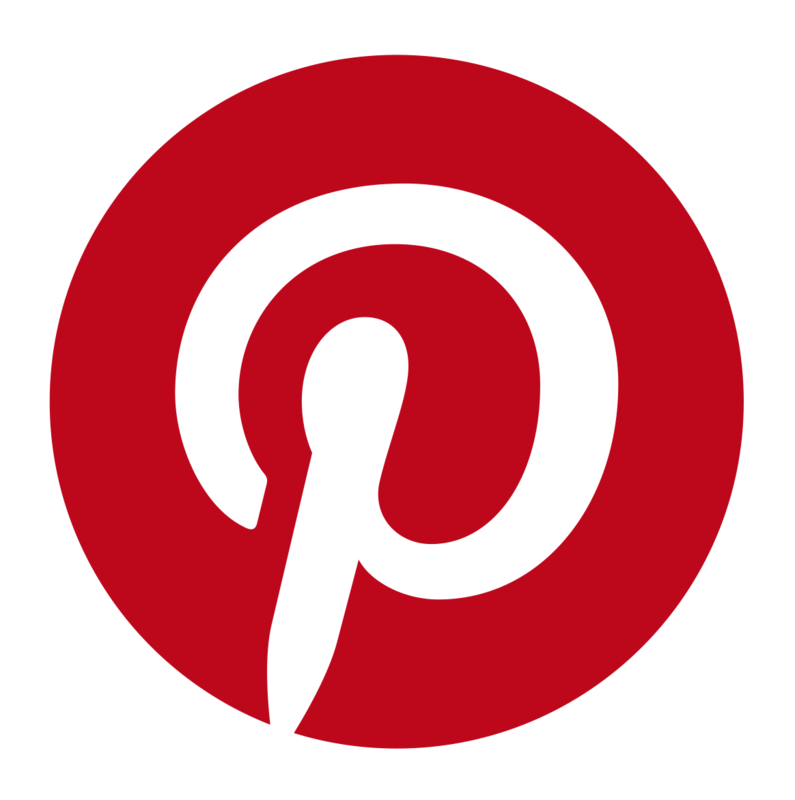 If your business is in the food, crafting, fashion, design or travel industries you need to be on Pinterest. If you’re brand new to Pinterest, my first suggestion is to open an account and start looking around. Then create some board and start pinning. It’s never a good idea to go into a social media without knowing the basics of the community. You will also see what people are pinning and interested in sharing. The first step is to create a business account. The business account is different than the regular account because it will get you analytics and other features regular accounts do not offer. To set up a business account you just need to click a button when you sign up so its not a lot of hassle to set up. 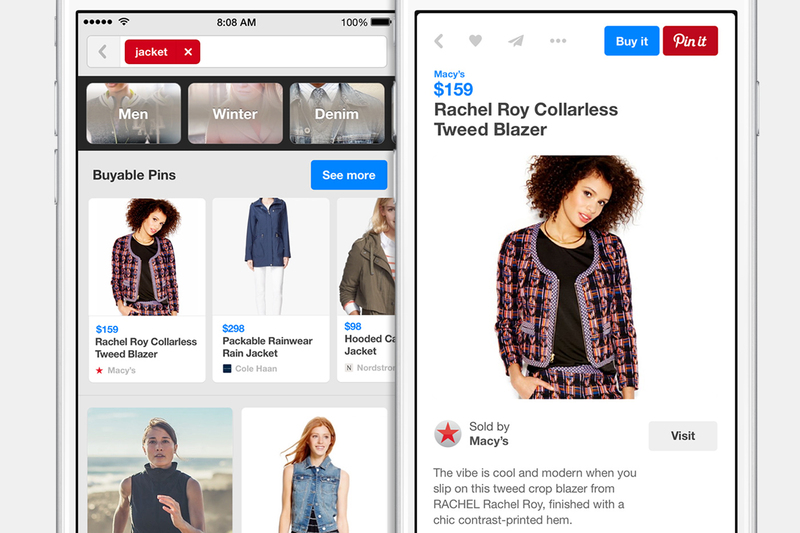 Other sites can make it difficult to get a business account, Pinterest makes it easy. If you forget to do this step you can easily convert an account to a business one under settings after the fact. I have done this with an account that was set up before they offered business accounts. After you set up your account make sure you verify your website. This will allow you to access the analytics offered by Pinterest. It’s a simple process of uploading an HTML file to your server. This will also give you a check mark next to your web address. Pinterest will explain how to do this in detail. It is a simple process. if you don’t know what boards to create, Pinerest will offer suggestions through out the year. Currently (Jan 2105) they are saying create a board “To Tryin 2015.” Some of the suggestions can be good and others may not be relevant. 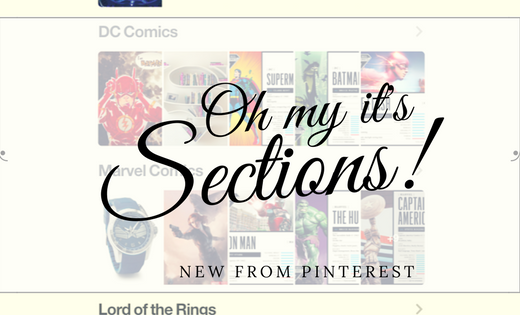 These boards suggestions may inspire you to create some new boards of your own. After you have created a board its important to get involved with the community. Don’t just pin and not give back. You can give back by liking others pins and repining them if they fit in with your strategy/boards. People get excited when they create something with a company’s products, pin it and the company likes it or repins it. It will drive more brand loyalty and the pincers will boast to their friends. Lastly, follow some key pinners to start and build a relationship with them. This will expose your brand to more people. An example of this if someone is repining a lot of your pins and has a good following reach out to them and thank them. Many people list a website in their profile and can contact them there. It takes a little work but can pay off in the end. Lastly is analytics. Its very important to see what is resinating with your followers. The analytics in Pinterest show you your best pins. Basically it’s broken down into most repined, most liked and popular boards. If you have your site verified it will show you how many pins you are getting from and clicks to your site. This is how many people go to your site and pin directly from the site. If you have a board that is under performing adapt your strategy to what is working. I would say look at analytics mostly and refine your strategy. Social media is about constant refinement to your strategy and staying relevant to your followers. These are just a few steps. Granted it’s not going to take you longer than a few hours to gain followers. Like all social media it take time to cultivate and grow your community. So don’t give up early keep at it and you should see results. One Last Tip: Pinterest is visual so make sure you have great pics that are vertical. Nothing can ruin a great piece of content on Pinterest than a bad picture.